a) Have you ever registered for an account on a website and unknowingly breached one of their terms, and in return got that specific email address banned from registering again? 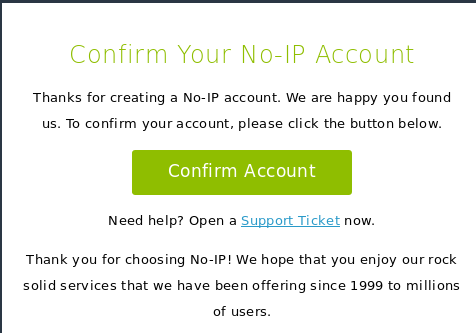 b) Ever been to sites such as Netflix or Spotify that gives you a 30 days free trial. And once that 30 days is over that email address will not be allowed to register again. We recreate a whole new email address n resign up (for those who choose not to pay). In these process we end up with so many email addresses we cant even remember the passwords anymore. So today a simple solution that will allow you to reuse the same email over and over even if its banned. 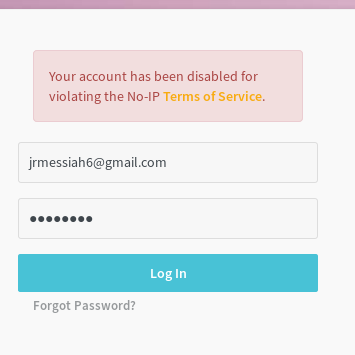 1) First the email that was banned is jrmessiah6@gmail.com. 2) Now let me resign up with the same email address but this time i am going to add a full stop anywhere in the email address. It can even be in the front of your email address. 3) As you can see the account registration is a success. 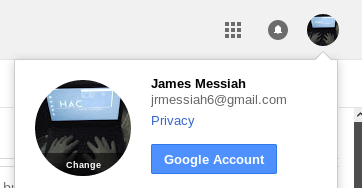 4) Now i am going to log into the banned email address, jrmessiah6@gmail.com. 5) As you can see though we added a full stop to our email address, the activation code is still sent to the default address. 6) Congratulations! You just bypassed the websites lame restriction methods.